Better Than FREE Bic Comfort 3 Razors at ShopRite! 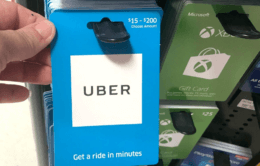 More FREE Razors! 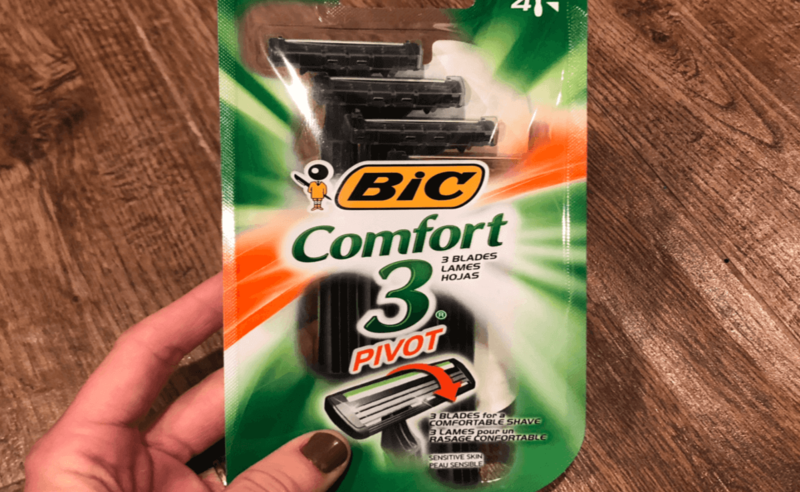 ShopRite sells Bic Comfort 3 Razor Packs for $3.19 (regionally priced). After coupons we can score these FREE + $0.81 money maker! ShopRite Shop From Home Deal – Better Than Aveeno, Colgate, Schick & More! 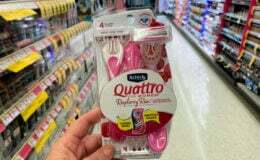 2 FREE + $1 Money Maker on BIC Silky Touch or Twin Select Razors at Walgreens!